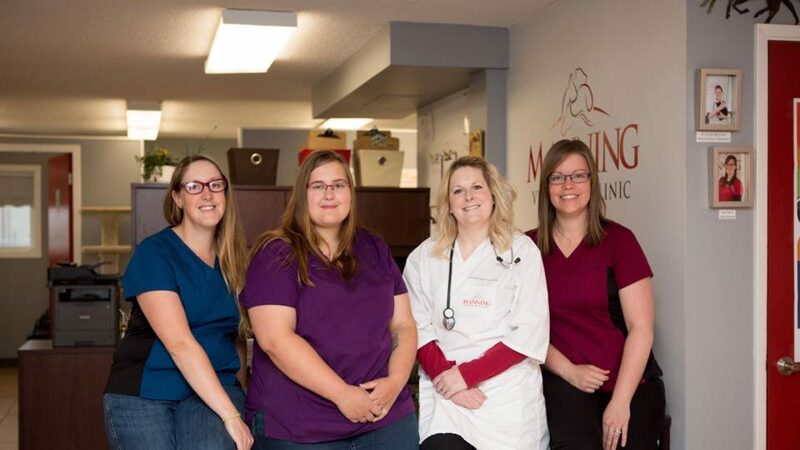 At Manning Veterinary Clinic, we want all of our clients to be able to offer their pets the very best preventative veterinary care possible. 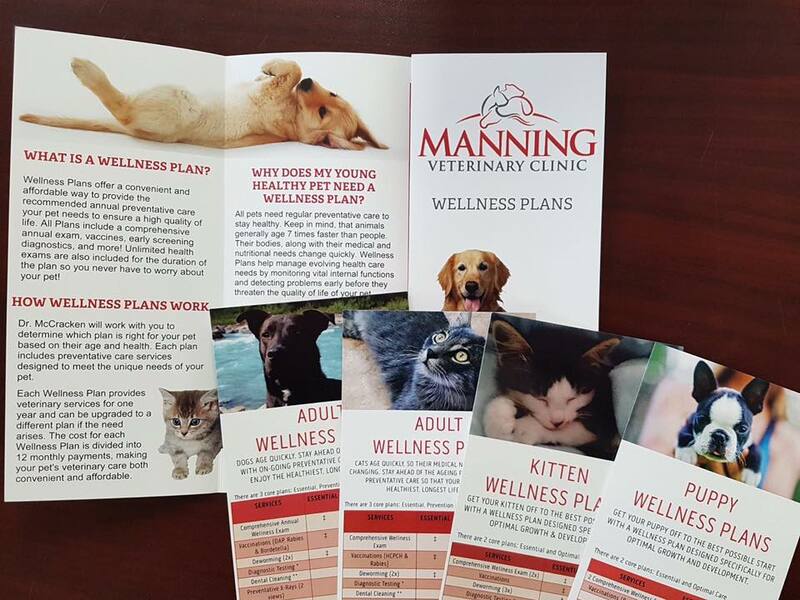 To that end, we have developed a broad range of Wellness Plans for pets of all ages, designed to keep provide them with a lifetime of quality veterinary care. For a convenient monthly payment, all of your pet’s routine health care needs will be taken care of. These Wellness Plans focus on preventative care vs reactive care. We want to detect illnesses and diseases in their early stages, while they can be quickly and more affordably treated, and before they affect your pet’s quality of life or even become life threatening. 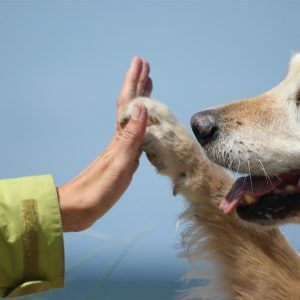 Our wellness care packages include everything your companion needs to enjoy a long, healthy life, from physical exams to vaccinations to parasite prevention and much, much more.